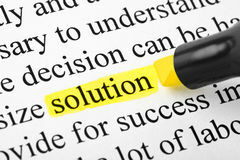 We offer a Total Print Solution for all of your marketing needs. Including full-colour printing, digital media, finishing, exhibition graphics and business gifts. Experienced people, advanced printing technology and high quality control standards that allows us to deliver outstanding service within budget and on time, every time. Through one to one account managers we believe in building great relationships with our customers that last. Our in-house studio team provides a range of creative and prepress resources to offer an unrivalled design and prepress service. With both litho and digital printing to industry leading colour standards, your work is printed with impact, consistently and your brand is protected. Need something that stands out? Our state of the art latex large format printing service has the answer to all of your exhibition and point of sale (PoS) needs. With an unrivalled choice and the most exclusive offers within the industry. We can deliver the very best Promotional Campaigns without compromising on value or service. So Why Choose Chapel Press? Whatever your printing or marketing requirements, we are dedicated to providing a solution to match exactly what your business needs, at a price you can afford. Having the combined resources of cutting edge technology and years of experience as well as the ability to offer a Total Print Solution, gives us the flexibility and means we can cater to any request, whilst the dedication of our team means no job is too large or small. Through dedicated account managers we offer bespoke account management. We use this to build up relationships with our customers that last. We work together with you as a team, learn exactly how your company works and find out the individual needs of your projects. This allows us to offer the best service possible and ensure that your project always runs smoothly. 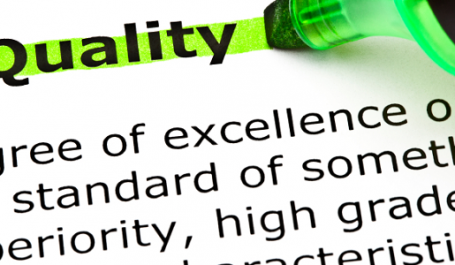 Quality is our first priority. Using state of the art technology we guarantee the highest quality printing and finishing possible and always provide a quality product that our customers appreciate. All projects are checked using our quality control measures at every stage, this ensures your project is produced to the highest level as standard. We understand that your print and marketing materials need to make the right impression, so you can feel confident that your business is in safe hands with us. 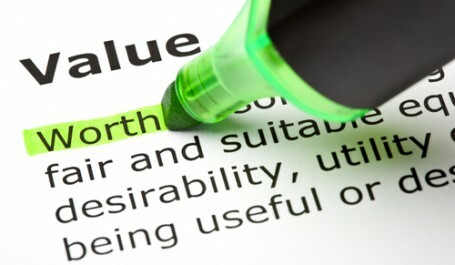 We understand that value is very important to customers. It is part of the top three considerations along with quality and service when deciding where to place a job. 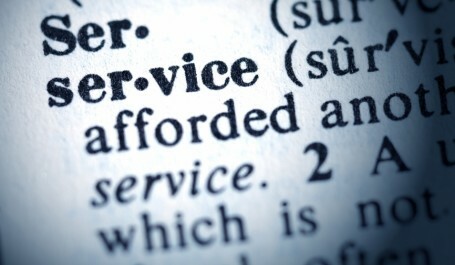 We always try to offer the best possible value for money, whist ensuring that quality and service are never affected. We use our experience to work with our clients to offer alternative cost effective solutions – whatever your budget.